A HAZMAT unit was deployed to several Florida homes after residents complained of "trouble breathing and burning eyes." 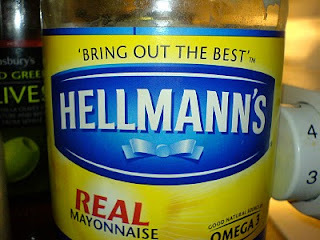 Turns out it was just some rancid mayonnaise! Yum!